These are my top 5 shoe picks to wear for the next week. 1. Kermit Tesoro skull heels. 2. Christian Louboutin rhinestone spider web pumps. 3. 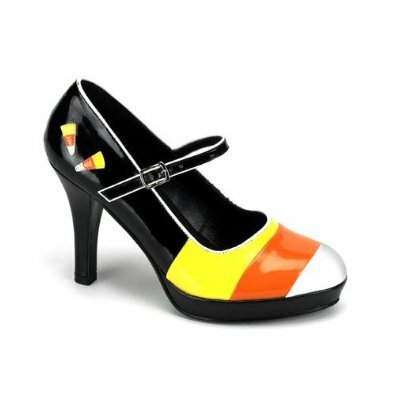 Candy Corn mary jane by Pleaser. 4. 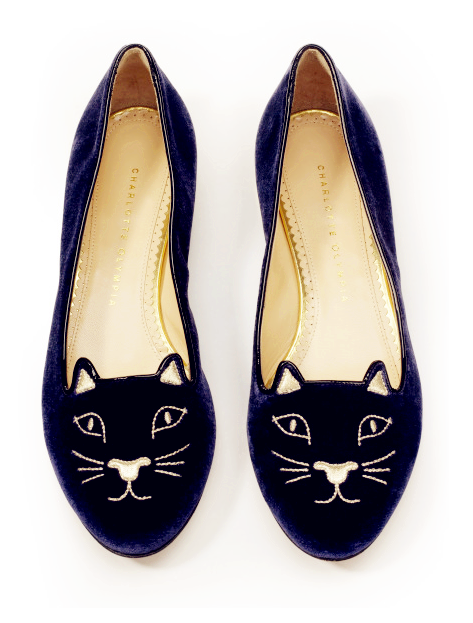 Black cat flats by Charlotte Olympia. 5. Bat pump by Thea Cadabra. So get your spook on with a pair of these festive shoes; they’re frightfully fantastic! And, don’t sell your soles to the devil, you might need them again next year too.